← I Never Reach My Goals! 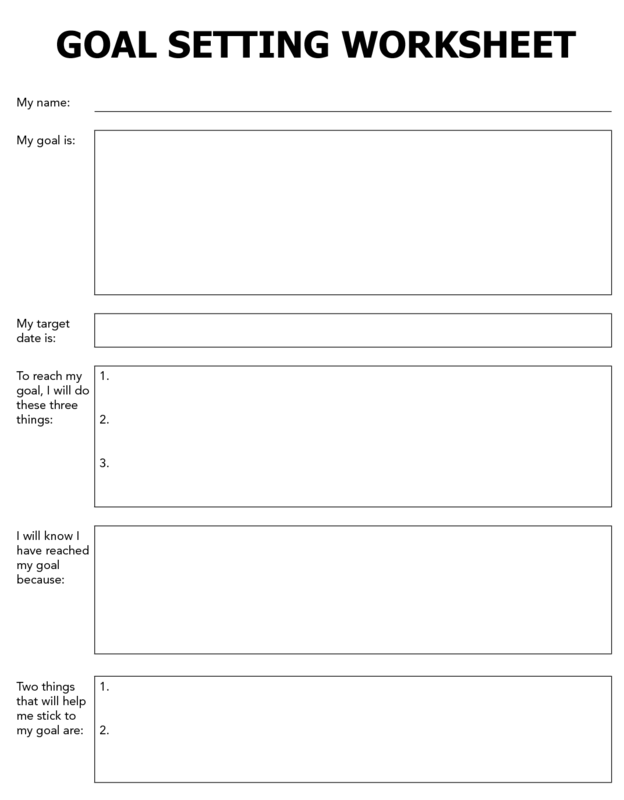 Above is ONE example of a goal setting worksheet. I am the type of person who likes to write everything out. I am visual and I like to look at something for reference.